Laplandia Vodka Cocktail app is out! We have launched a mobile application for Laplandia Vodka, featuring a Cocktail of the Week and naturally a comprehensive list of other extraordinary drinks with their instructions and pictures. 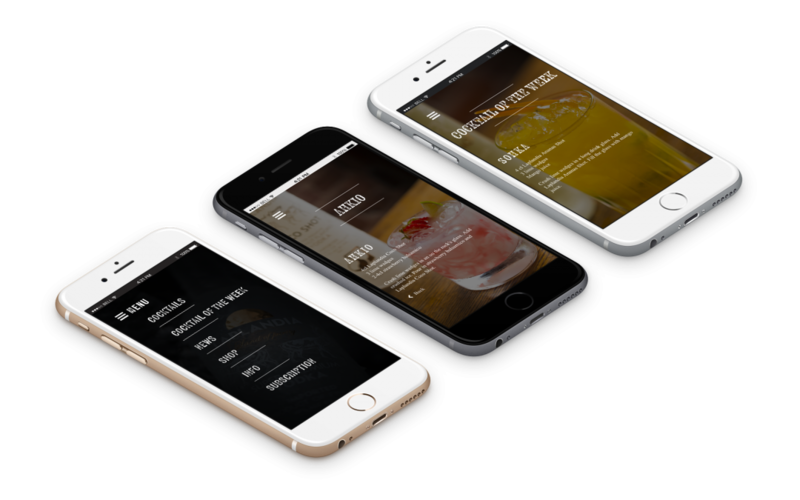 The app also contains a news section with all the latest happening with Laplandia Vodka, a possibility to subscribe to our newsletter and of course a direct link to Laplandia’s website for more information. In the future the app will also feature an online shop section. Available now for iOS and Android in the links below or just by searching ‘’Laplandia Vodka’’ in their respective stores!